Bread is something I dabble in regularly but not with any mastery and I’m ok with that. But maybe because I’m an average bread baker that I have very, VERY few recipes that I remake. I’m always experimenting. And while I’ve made no-knead breads before, I never got around to making anything from the “Bread in Five Minutes a Day” books by Zoe Francois and Jeff Hertzberg, even though I remember their first book on the best seller list. The recipes I really want to take a closer look are in the challah chapter: whole grain challah, tahini swirl bread, and coconut chocolate twist. I would have made some challah as my first recipe out of the book except that I’m completely without eggs in the house, and I keep forgetting to pick some up. For the purposes of this review, I made the buttermilk bread recipe. Overall, it was very straightforward. I chose to use my mixer instead of hand-mixing just to get everything mixed well. Then, I let it sit on the counter, covered, for two hours before popping it in the fridge. I chose to halve the recipe so I didn’t have to cut off half of the dough for baking. Also, two loaves of bread is too much for just 1 person (and I still have challah to make in the near future). When it came time to bake, I pulled it out of the fridge, shaped it, and let it sit for 90 minutes. So, the method (not the concept) is new to me. I’ve made no knead breads where you use a scant amount of yeast and just let it sit for 16 hours. Francois and Hertzberg are using a fairly normal amount of yeast, and letting it develop gluten on its own at two different temperature ranges. The buttermilk bread recipe was pretty sticky, even when cold, which I feel is common for no-knead breads but feel free to correct me. But I’m not sure if the other recipes in the book are just as sticky. While I recognize the benefits of a high hydration dough, I personally find it a little intimidating to work with. I’m pretty bad at shaping dough to be begin with, and a sticky dough just makes it harder. Having said that, I really do like the general ease of this method. It just requires some forethought. Overall impression of the book? I highly appreciate the variety of recipes. The recipe layout is easy to read – it’s a grid with volume, weight in ounces, and weight in grams. The photos look appealing – really clean, soft light, no weird HDR, and no weird retro photos. I fully recommend this book to anyone who wants to make bread at home. In fact, I think I’ll peruse the previous books in the series. I bet I missed some fantastic sounding breads. Disclaimer – I received this book from St. Martin’s Press for this review. I’m not getting paid for this post. The views and opinions expressed are purely my own. Fact: I can’t buy bread from the market anymore. Specifically, I can’t buy bread from the bread aisle. If it’s from the bakery section of the market, that’s ok. But manufactured bread? I just can’t! Even the smell of the bread aisle has become unappealing to me. I’ve been making my own bread fairly consistently for the last four years. Manufactured bread just doesn’t measure up in fragrance and flavor. I used to post about my bread attempts but eventually stopped because I only make the same two recipes nowadays. First and foremost is a spelt version of Richard Bertinet’s basic bread recipe. I’m very capable of making this. I don’t even need the recipe on hand anymore. Mix four ingredients together, work the dough for about 10 minutes, let it rest and rise until doubled in volume, shape, let rise again, and bake. Simple. I am still bad at shaping this dough, but that’s another story. 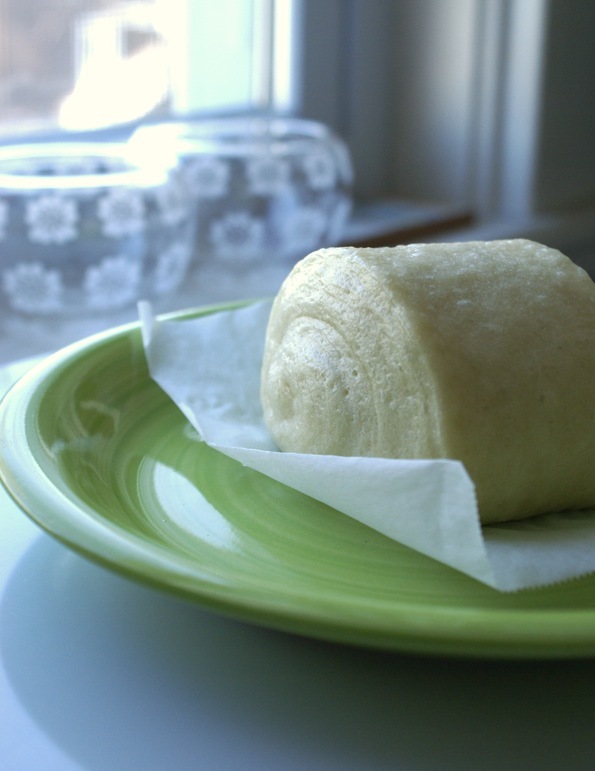 The second bread recipe I use a lot is a white batter bread from Bread Made Easy by Beth Hensperger. What makes a batter bread recipe different from a basic bread recipe? Laziness Time. A batter bread is just that – you mix everything into a batter. There’s no kneading. There’s no working the dough for 10 minutes. You just mix it until it’s a shaggy thing (like dough with a bad hair day? or like oatmeal gone very wrong? 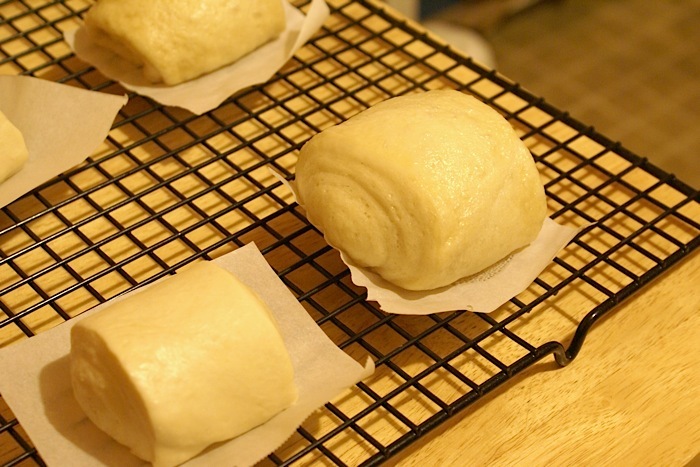 ), plop it in a loaf pan, let it rise just the one time, and then bake. 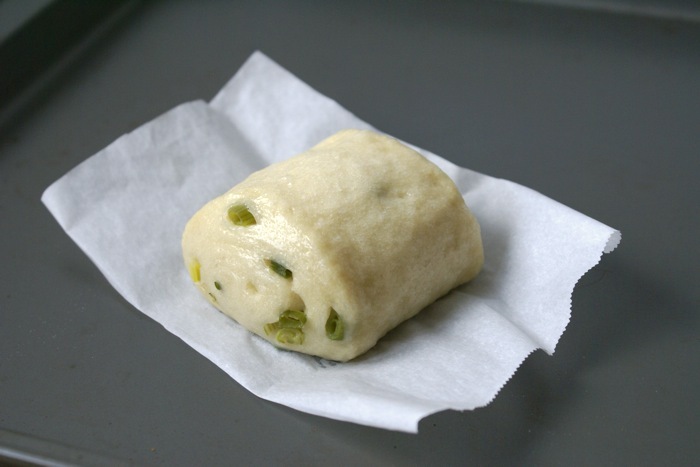 Batter breads lack complex flavor without help. Basic bread recipes can attribute part of its flavor from the double rise. I’ve read that three or four rises total taste even better, but who has the time for that? Beth Hensperger’s version adds a touch of ground ginger which is deliciously amazing and you might not know it was there if you hadn’t been told. But… I only like it in the white bread version. 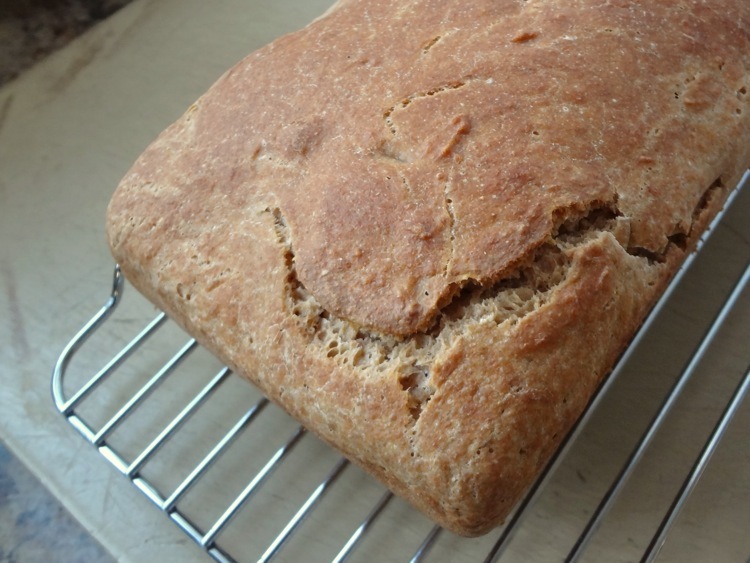 I’ve tried making a whole wheat version, a spelt version, and a spelt version without ginger. The variations didn’t satisfy me much. And then I came across Home Baked by Hanne Risgaard. I realized last night, that amid all of my experiments with bread, I completely forgot about the autolyse technique, which I learned about several years ago. I’d like to try it with spelt (I’ve been working on spelt bread recently) but I’ve run out of spelt flour. Regardless, this is something I must work with. You might be asking yourself what I am talking about right now. 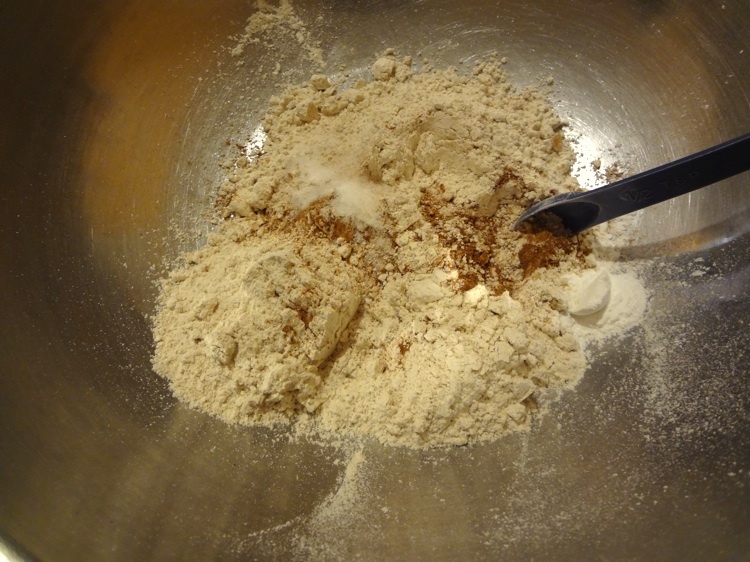 Autolyse is when you mix flour and water first, and allow that to rest 20-30 minutes. This affects the gluten strands. The reported result is a dough that mixes in less time and is stronger. It’s supposedly also more flavorful and less acidic. Autolyse is not considered a sponge or a pre-ferment because the yeast has not been included yet. Also, do not add salt during autolyse because it’ll affect moisture and gluten formation. If nothing else this holiday weekend, I’m making a loaf of bread.